I can’t describe how excited I am for this recipe I am sharing with you today! So simple, quick, wholesome, filling but most of all delicious! 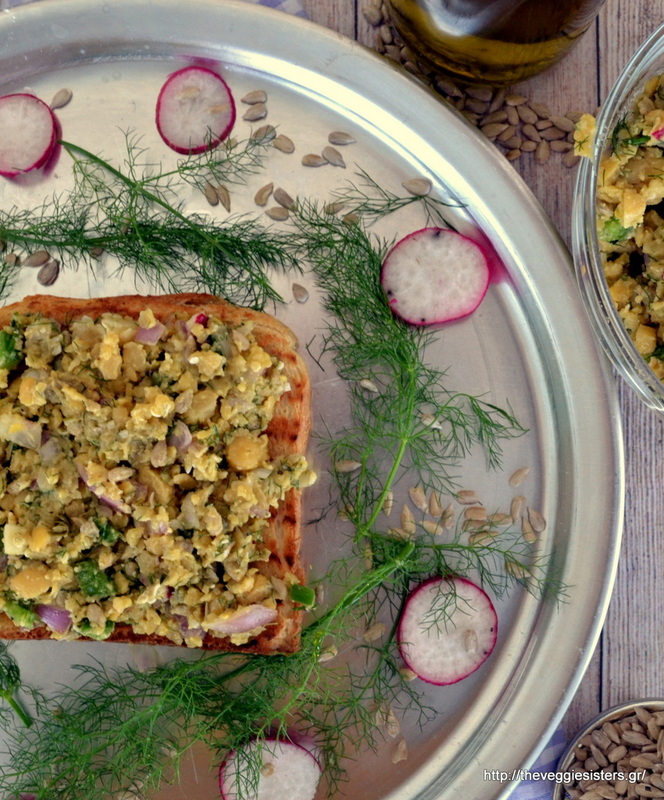 Mashed chickpeas mixed with seeds, herbs, veggies create an amazing spread ideal for toasts. I am telling you: this was by far the yummiest toast I have ever had! The funny thing is that it tasted like tuna salad. My husband agreed with my thought. Quite strange, don’t you think? If you make it, you will understand what I mean! This is also a way to eat more legumes. We all know how healthy they are! Mash chickpeas with a fork. Place them in a bowl and add onion, radishes, pepper, fennel, seeds, capers, hemp hearts. Season with salt and pepper. Stir until well combined. In a bowl combine olive oil with garlic pulp, mustard and balsamic cream. Pour sauce over salad and mix. If you want, spread on toasted bread slices! Enjoy! 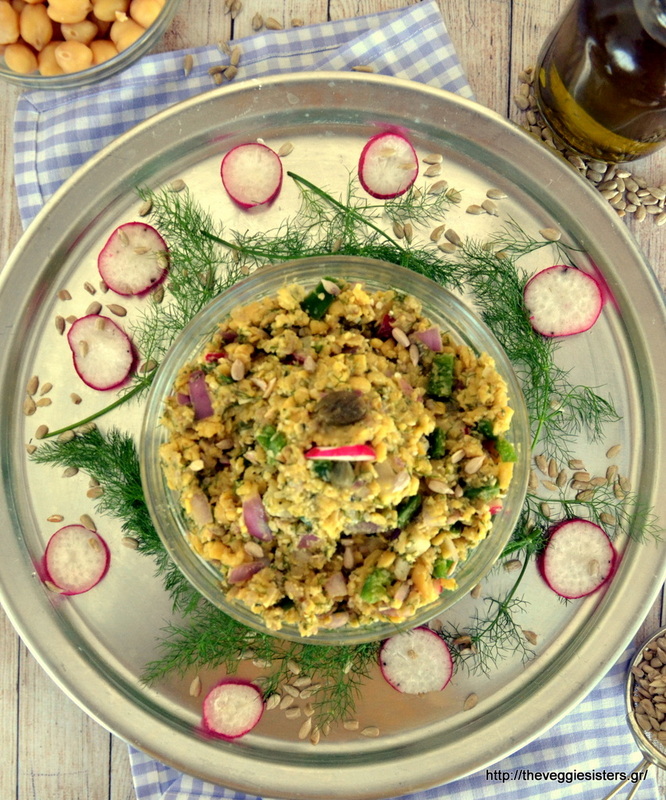 Share the post "Chickpea spread salad and sandwitch"